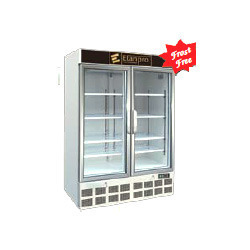 Wholesale Trader of a wide range of products which include cold display counter - ecg1100, retail solutions - refrigerator - ecg105, cold display counter- ecg1500 and coca cola cold soft drinks fridge. 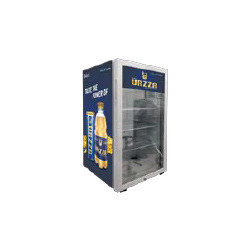 - Wide range with 60 liters , 105 liters , 205 liters, 305 liters, 405 liters , 625 liters. 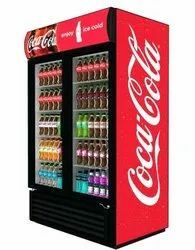 we are offering wide range of Coca Cola Cold Soft Drinks Fridge. 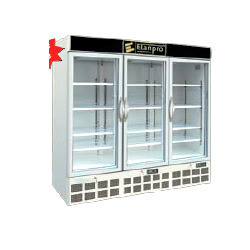 Looking for Visi cooler ?